Large restaurant serving a wide range of dishes. 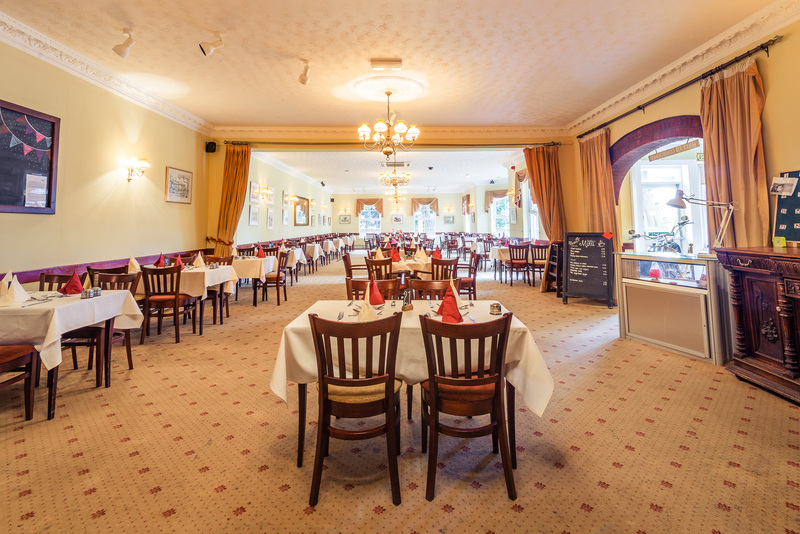 Meals are served Monday to Saturday lunchtimes 12pm til 2pm and evenings 5.30pm til 9pm. Sundays 12 noon til 7pm. 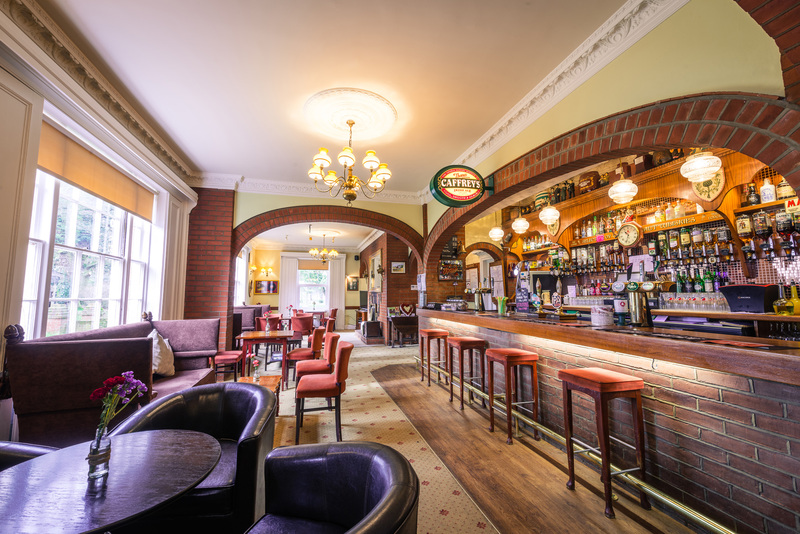 Here at The Salhouse Lodge we endeavour to make your stay a happy one. That is why we have dedicated staff on hand to meet your requests at all times. 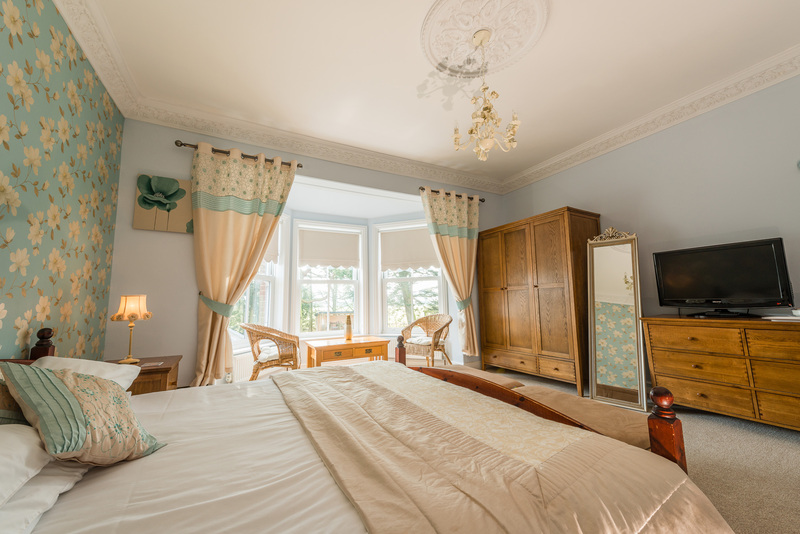 All our rooms are en-suite and come with tea and coffee making facilities.All room bookings are on a bed and breakfast basis and include a full English breakfast, with vegetarian and vegan diets catered for. 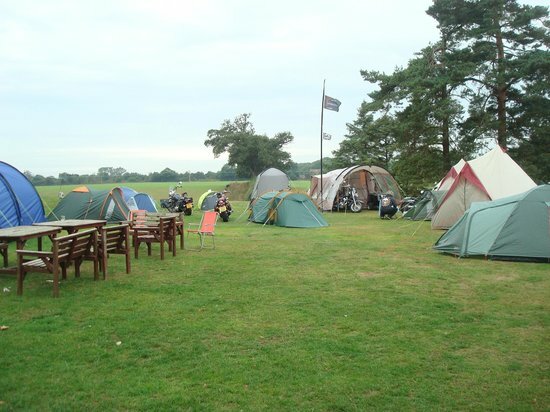 We have a large car park surrounded by green and shady parkland suitable for overnight camping for caravans or tents, ladies and gents toilet and shower block. We have a large wooden framed play area perfect for the kids to play for hours on end. From 3.30pm to 6.30pm, we host a variety of artists. View our upcoming events.